Fine hair can look fabulous but sometimes you want to add some body and volume to it. Fortunately, there are a good variety of shampoos that are really good for fine hair. Below we set out 5 top shampoo options for such hair. While 4% out of 100 buyers left room for the shampoo, when used alone, to provide greater shine enhancement, these results weren’t typical. 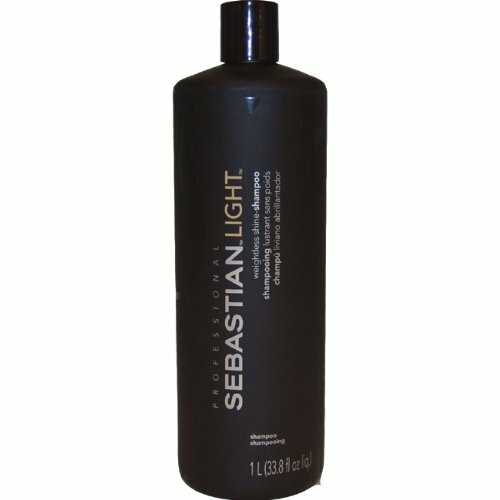 Sebastian’s shampoo for fine hair, is in fact, created for the very purpose of remedying everyday obstacles that thin strands need to overcome so that they can achieve the outstanding, imaginative style they deserve. For anyone with ultra sensitive skin, this luxe formula can cause slight irritation or breakout when not completely washed or rinsed from the shoulders and face area. 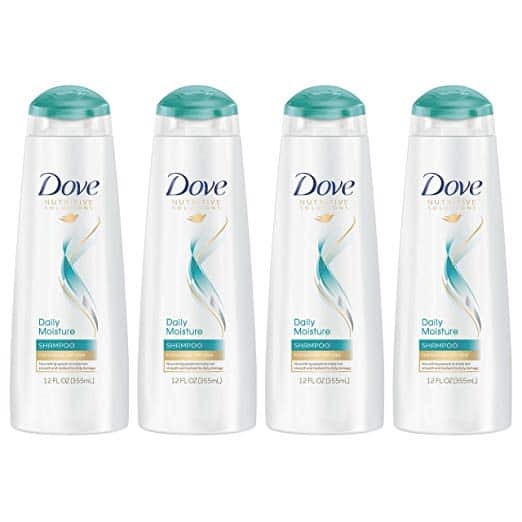 Dove is considered an average shampoo, but hey, why fix something that isn’t broken right? 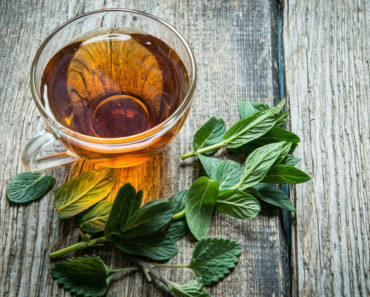 The company has long been reputable for its line of soaps, deodorants, and shampoos that make just a small footprint on our environment and deliver favorable results at a fair price, and there’s nothing wrong with that! 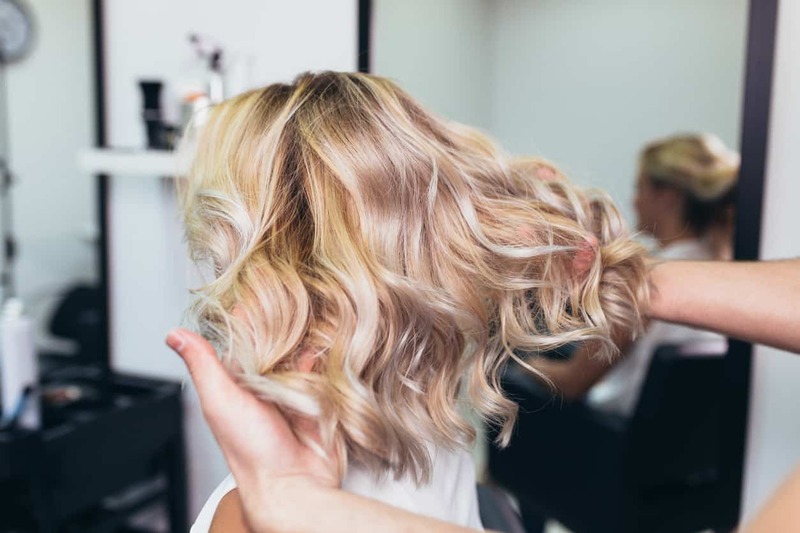 Some users provide feedback of a more weighed-down feel to their long curls and waves, but overall the extra body that accompanies the shine outweighs the heavy conditioned feeling. One helpful tip is to avoid root and crown saturation when using Biolage’s Volumebloom so that the product can settle into the bulk of the hair where it will perform best. 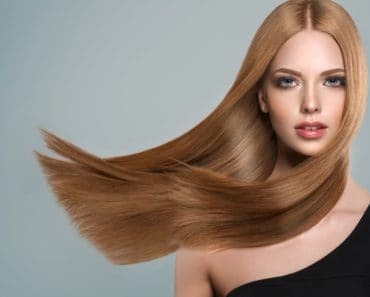 Biologe is one company who offers a free online consultation tool to help you select the perfect shampoo and understand which products will work best with fine hair and why. Listen up because we’ve saved the best for last and Wen will change your life. This is the extraordinary cleanser that singlehandedly changed the way hair should be cleansed. 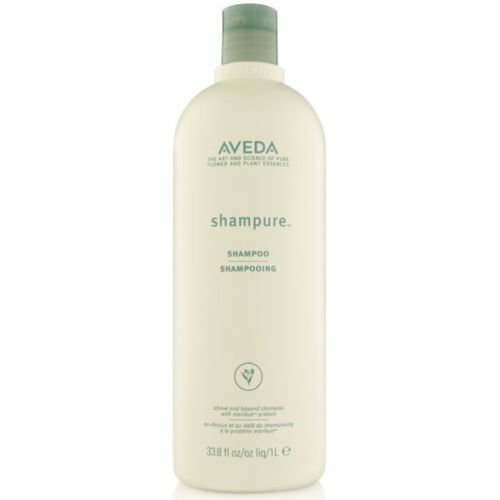 The co-shampoo movement, especially relevant to fine hair, skips harsh sulfates normally found in shampoo and cleanses hair with a conditioner instead. Unlike any other shampoo, Wen replaces traditional products entirely. Cleansers, conditioners, deep-conditioning products, detanglers, and leave-in treatments are handled exclusively by this one product and the manner by which you apply it. While some have critiqued Wen about being too similar to any run-of-the-mill conditioner on the market today, this product is truly, so much more. Feedback accusing the cleanser of contributing to hair-loss or rare dermatological inflammation certainly isn’t the norm. With an abundance of favorable consumer testimonials and stunning before & after images, you can sample Wen yourself and reap the benefits.